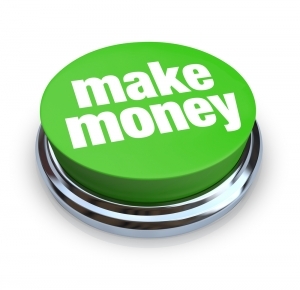 Leave your boring job and build a highly profitable, recurring revenue business today! It’s easy & user-friendly. No credit card or commitments. We promise you’ll love it! 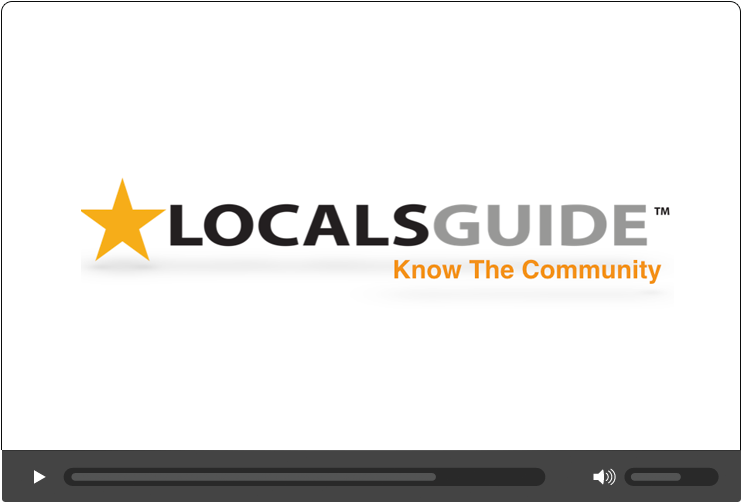 Lock down the LocalsGuide opportunity in your community and create the exclusive LocalsGuide that captures the true spirit and character of your town. Only One License Per Town! No Hidden Fees or Dues - You Keep 100% of The Profit! 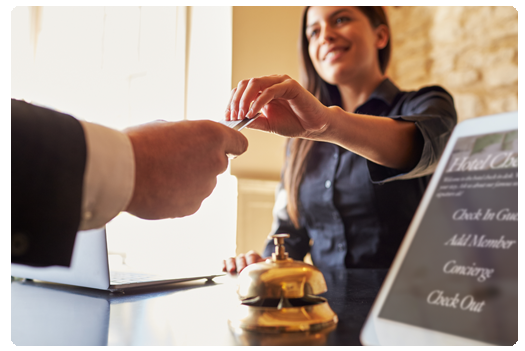 The hospitality industry is tired of answering the same questions over and over again, yet their customers keep asking them for advice. Solve this problem by providing their customers with a curated LocalsGuide! 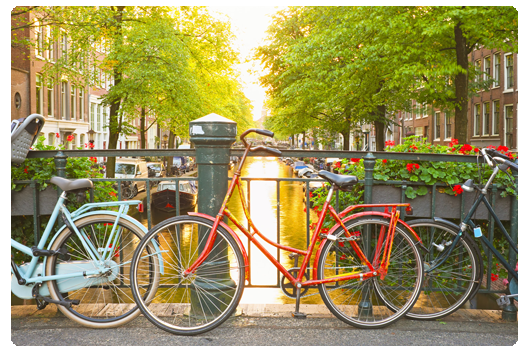 Created long lasting positive experiences by sharing the best your town has to offer with your guests. Automatically remind customers to write a review after their visit. How much can you make with LocalsGuide? Thank you, the email is on its way! Select Your Clients & Choose How Many Guides You Sell! We’d love to give you a free demo!